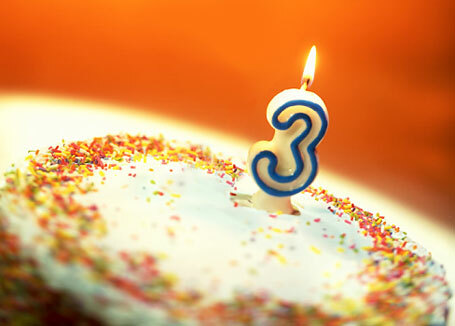 Completing 3 years – Premnair’s blog!!! Microsoft Connectivity Analyzer (beta), a portable version of the Remote Connectivity Analyzer website, and a short 49 second video that introduces the Microsoft Connectivity Analyzer. If you are using FireFox, you will need to install Microsoft .Net Framework Assistant for FireFox. Now that Exchange Server 2013 is available, some of you may well be wondering how to publish it to the Internet using Microsoft Threat Management Gateway (TMG) or perhaps the Microsoft Unified Access Gateway (UAG).